A premier adventure center for whitewater rafting, biking, paintball and zip lining. With nearly 40 years of experience, their personal touch shows on every trip. Come and see for yourself! 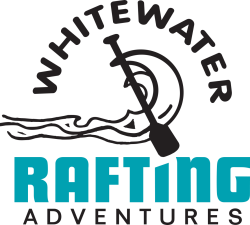 Whitewater Rafting Adventures is a family owned and operated business that has been offering outdoor adventures for nearly 40 years. Choose from an exhilarating class III whitewater rafting, EZ whitewater, or summer rafting trip. Also available is a 900-foot zip line, over 40 acres of paintball fields, and rails-to-trails biking in the Lehigh Gorge State Park. Whitewater Rafting Adventures will provide you with a memorable outdoor experience in addition to the personal service you deserve. Discounts are available for military, first responders, groups, students, children under 14, and loyal customers. Fall Foliage Big Whitewater Weekend!